Oh yea... There is a huge aura around it, mostly because it's un obtainable to the average cigar smoker. I am sure after a year or 2 the demand would drop and prices would come back. People are unaware of just how far non cuban tobbaco has come in the last 10 years alone! 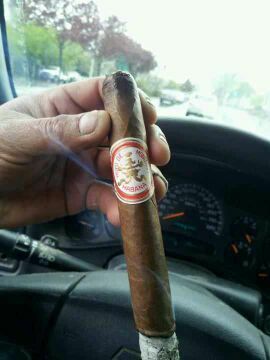 But to smoke a Rome and Julieta **** short Churchill.. Its something else.. 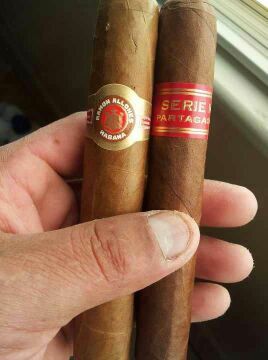 I love my BBFs and Partagas Shorts. I have some Bolivars from 2001 and they are fricken awesome! My first box ever was some Jose l. Pedra cremas. 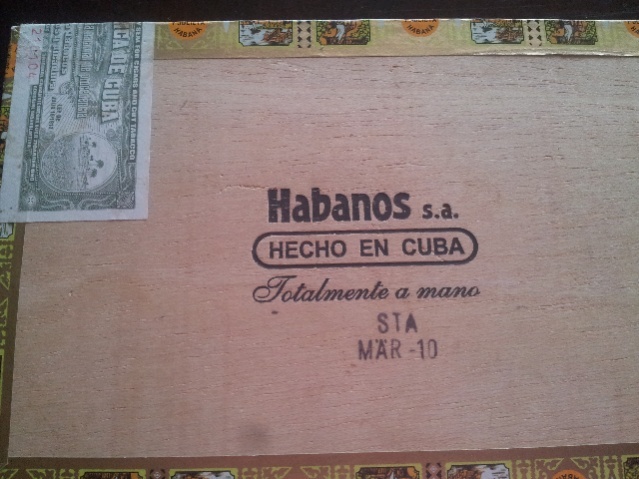 Less than a buck a stick but were better than almost any non Cuban I've ever had. Speaking of grout? You ever splurge and smoke a Behike or Gran Reserva? 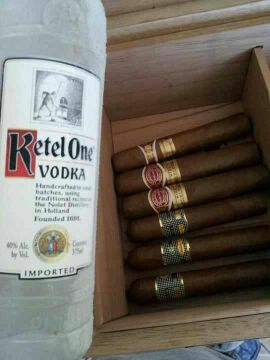 Behike , and some others to wet your whistle..
Screw their Joe Blows mud box.. I'm currently slummin' with a don diego. 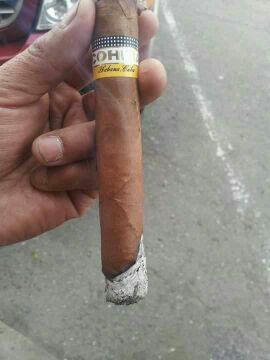 Cuban are cheaper than good quality non cubans. And they taste better too. I enjoy some Liga Privadas and an occasional Padron but nothing beats some Cuban twang.